24 year old Maëva Balan was recently crowned Miss International France 2017. 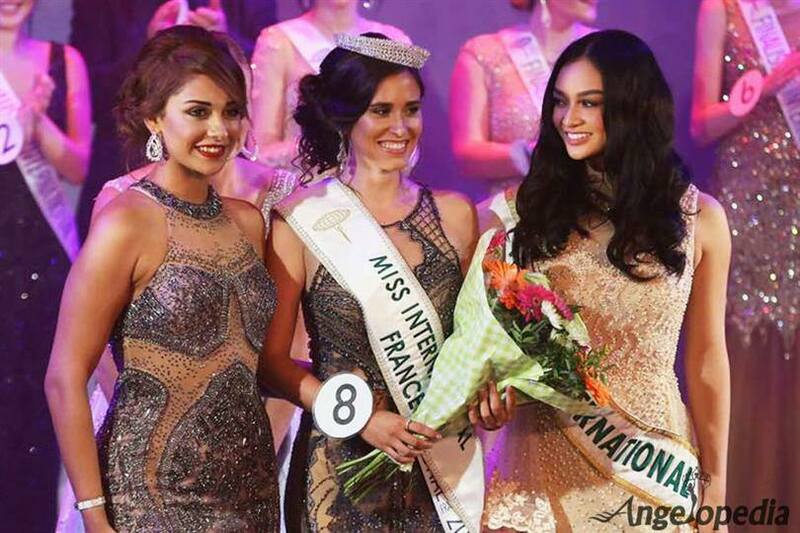 The reigning Miss International, Kylie Verzosa from the Philippines, was a special guest at the event. Balan will represent at the final of the contest on November 14th in Tokyo, Japan.